Sberbank is taking the European Commission to court in an effort to lift the Western sanctions imposed in August, the bank’s press service announced on Friday. 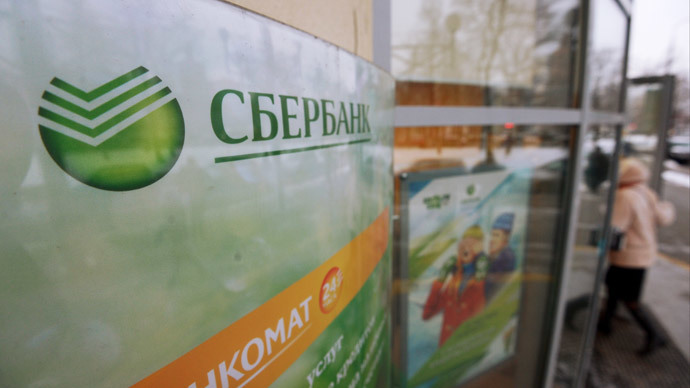 “As the case is subject to a hearing in the Court of the European Union, the bank will not comment on its claim until the final decision is made by the court in accordance with the usual practice for this kind of issue," Sberbank said on Friday. On July 31 the EU introduced sanctions against the Russian financial sector. Russia’s biggest lenders including Sberbank, VTB, Gazprombank, Vnesheconombank (VEB) and Rosselkhozbank were excluded from access to long-term (over 90 days) international financing. 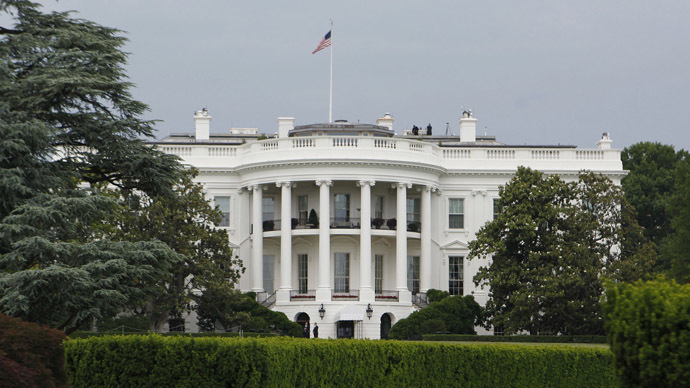 Sanctions were imposed for a one year period with the possibility of revision within three months. 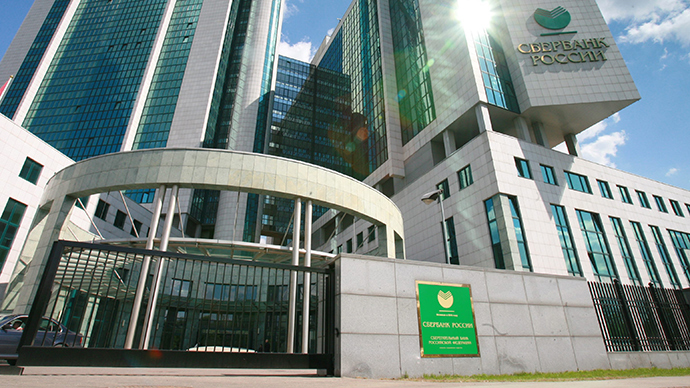 Subsidiaries of Russian lenders Sberbank, VTB, and Gazprombank registered in the EU are exempt from the sectoral sanctions. In early October, Rosneft and Russian billionaire Arkady Rotenberg took the EU to court over sanctions.